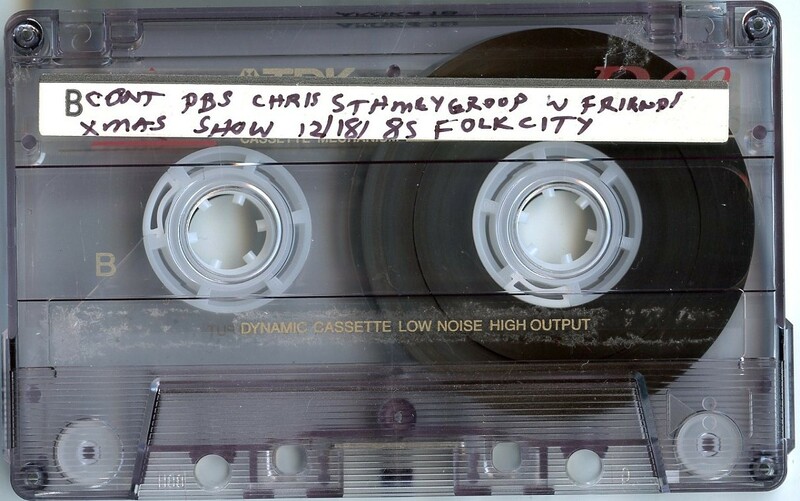 Chris Stamey is well known for being a member of the Db's. Here he is giving a Christmas concert backed up by members of the Db's. This is an audience recording and sound quality is good. The Bongos were a New Wave Powerpop band from New York City that released a couple of albums in the early 1980s. This recording is an audience recording and has good sound quality. This is from a radio broadcast and has excellent sound quality. Stiletto's Fad were originally know as Stiletto and were formed in the early 1970s by Edna Gentile, on vocals, and Sheebo Duvar, on drums. Before leaving to form Blondie, Debby Harry and Chris Stein were both members. The band stopped in 1975 and then started again in 1979. 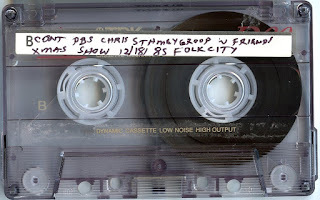 On this show Edna and Sheebo are joined by Mugsy Harlot (who was in the early 1970s band Harlots Of 42nd Street and who were rivals of the New York Dolls) on bass, Eddie Spaghetti,Ron Slater,and Cheetah Chrome on Guitars and Tish and Snookie on backing vocals. Cheetah Chrome also sings on tracks 5,6 and 7. Cheetah writes about playing with this band in his book, on page 263. This is an audience recording and has good sound quality. Here's Blondie live in Philadelphia. Johnny Thunders guests on the encore of the T-Rex classic. This is from a radio broadcast. Sound quality is excellent. In May 1970 the V.U. played three shows at the Second Fret coffeehouse, the 8th, 9th and 10th. This set is from one of those shows. The band on this recording features only Lou Reed, Sterling Morrison, and Doug Yule. 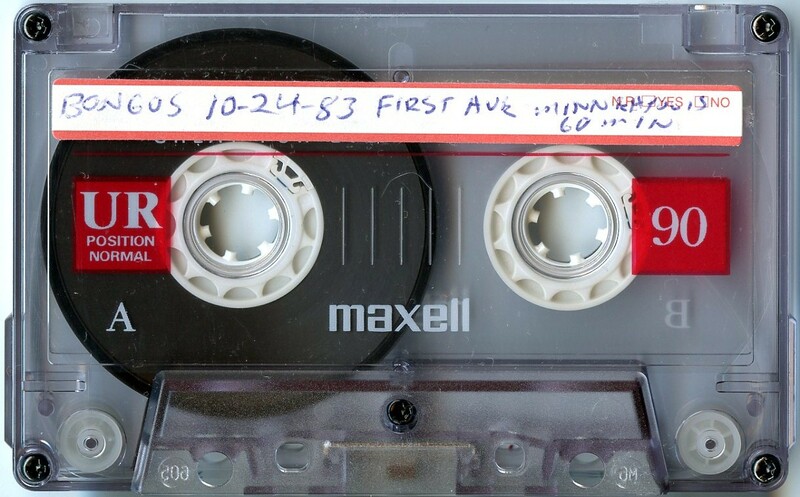 It's an audience recording that was recorded from the back. Sound quality is good.